Anyone having any information about any of these missing persons investigations is asked to please contact the Timmins Police Service at 705-264-1201. If you wish your information to remain anonymous, please contact Crime Stoppers at 705-268-8477. 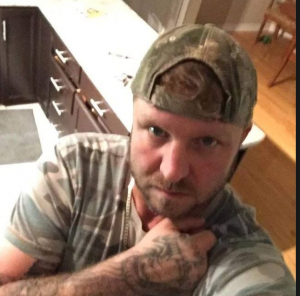 Missing from: Last seen leaving a residence on Balsam St. N in Timmins. 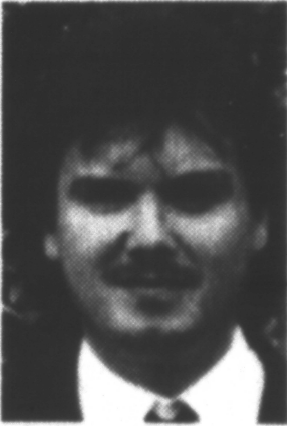 Synopsis: Bradley Scott was reported missing on June 14, 1986, after leaving a residence on Balsam St. N in Timmins. He was last seen riding a grey 10-speed bicycle at approximately 10:00 p.m. Description: 15 years old at time of disappearance, Aboriginal male, red hair, freckles, blue eyes. Clothing unknown. Synopsis: Adelard HOULE was last seen at his residence by a neighbor. 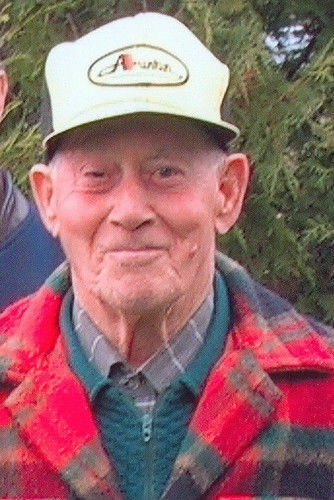 Mr. HOULE enjoyed walking and frequently walked the Pine Street South area. Description: 80 years old at time of disappearance, Caucasian male, 5’11”, 166 lbs., with white hair, blue eyes, and a beard, and teeth decayed to the gums. He usually walked with the help of two walking sticks, rather than a cane. Last seen wearing a grey suit jacket, blue hat, and green work pants. 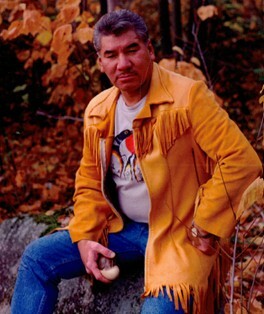 Synopsis: Andy YE attended Northern College in Timmins, ON in 1988-1989. In January 1989, YE left his rented residence to play badminton in Ottawa and never returned to pick up personal belongings. YE’S landlady later reported him missing to police. YE was originally from China and had been living in Canada for approximately three years at the time of his disappearance. Description: 22 years old at time of disappearance, Asian male, approximately 5’8” tall with black hair and brown eyes. Clothing unknown. Synopsis: CHOOKOMOLIN was last seen during the March Break of 1995. He failed to communicate with family members after this date. Description: Aboriginal male, 45 years of age at time of disappearance, 5’11”, 210 lbs., heavy build, short black hair and brown eyes. He possibly had a moustache, and burn scars and pigment problems on both hands. Date last seen: Reported missing October 25, 1997 – last seen 1-2 weeks prior to this date. Synopsis: Robert Seguin was reported missing by family members when they became concerned that they had not seen him in 1-2 weeks. Seguin’s vehicle was located in the area of Langmuir Road on October 26, 1997. A search was initiated involving Timmins Search and Rescue, the Ontario Provincial Police, and the Timmins Police Service Canine Unit. The search of the area was not successful. Description: 32 years of age at time of disappearance, Caucasian male, 5’8”, approximately 161 lbs., black hair, brown eyes, fair complexion. Clothing unknown. 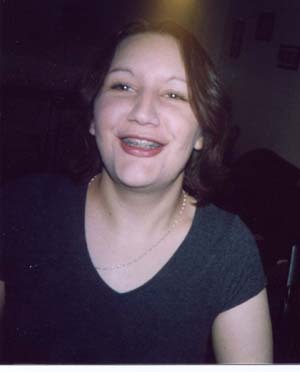 Synopsis: Pamela Holopainen was last seen in the early morning hours of December 15, 2003 after having left a house party. She was reported missing on December 31, 2003 by family members. A lengthy investigation followed, including ground searches of several areas of Timmins, with the assistance of the Ontario Provincial Police. All searches yielded negative results. Police suspect foul play relating to her disappearance. Description: 22 years old at time of disappearance, Aboriginal female, 5’2”, 126 lbs., medium build, brown hair, blue eyes, possibly wearing a purple “Columbia” winter jacket. Missing from: Last seen leaving residence to go blueberry picking in the area of Hwy 655 in Timmins. Synopsis: Luciano Trinaistich was reported missing after failing to return home after blueberry picking on July 24, 2007. On July 25, 2007, Trinaistich’s vehicle was located abandoned on Murphy Road and a ground search of the area was completed with negative results. Description: 79 years old at time of disappearance, Caucasian male, 5’5” tall, approximately 160 lbs., short, grey hair (balding), glasses. Last seen wearing green work pants, a blue shirt and a yellow hat. Missing from: Last seen in the area of the Mattagami Boat Launch in Timmins, ON. Synopsis: Pierre (Pete) Nadeau was reported missing on September 12, 2013 after his unsecured boat was located on the Mattagami River, in the area of the former Grant Forest Mill. Nadeau’s truck and boat trailer were also located at the Mattagami boat launch. Police conducted an extensive search of the area, with assistance from the Ontario Provincial Police’s marine unit, and underwater search and rescue unit, as well as the Ministry of Natural Resources’ helicopter. Both ground and water searches yielded negative result. Description: 45 years of age at time of disappearance, Caucasian male, 6’2” tall, approximately 200 lbs., average sized build, brown hair, blue eyes, facial hair which may be worn in mustache or goatee. Missing from: Last seen in Timmins on August 29, 2017. Synopsis: Christopher Rivers was reported missing on August 28, 2017 from the Timmins area. On September 6, 2017, the vehicle Rivers was driving was located abandoned in the wooded area of Murphy Road, in Timmins. Several ground searches followed involving members of the Timmins Police Service’s Emergency Response Team, the Ontario Provincial Police and members of Timmins Porcupine Search and Rescue. 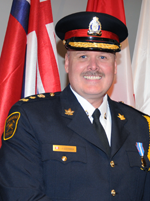 The Ontario Provincial Police also assisted with their Unmanned Aerial Device, as well as their Canine Unit. All ground searches of the area yielded negative results in locating Rivers. 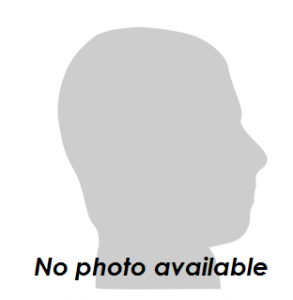 Description: 44 years of age at time of disappearance, Caucasian male, 5’10” tall, approximately 190 lbs. 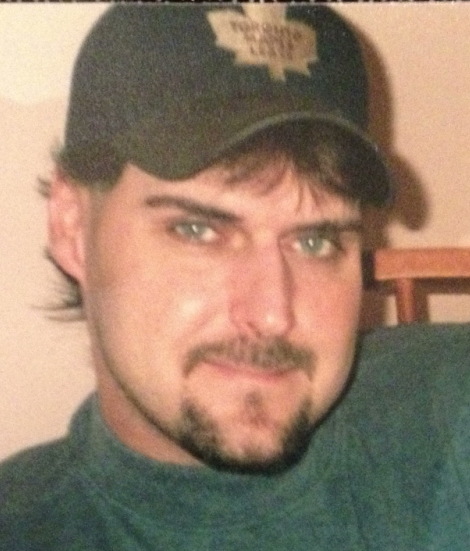 Medium build, light brown hair, blue eyes, may have unshaven facial hair.